Above pricing for unbranded cup only. 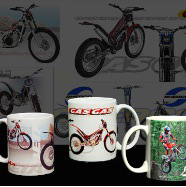 View printing costs below - Set up: $55.00 per colour. Ceramic promotional mugs aren’t for everyone which is why our BPA-free food grade polypropylene Express Cup is a great branded mug choice. 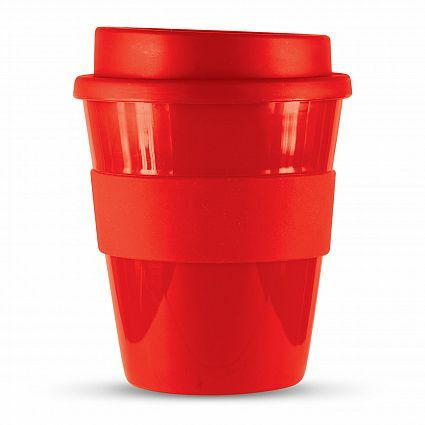 At 350ml this cup is a great size and comes with a heat resistant silicone band and screw on lid. 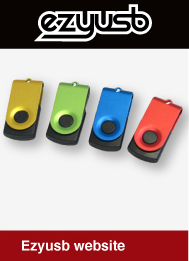 There are 12 base colour choices with the Express Cup, which allows you to choose a colour option to your band. 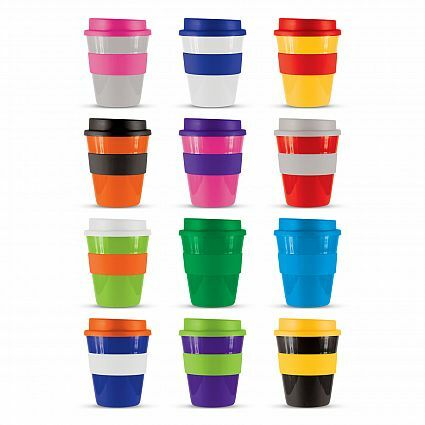 There are then hundreds of different colour combinations for you to choose from for your logo print. 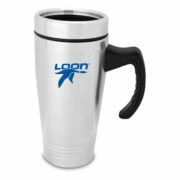 The Express Cup 350ml comes with two logo printing choices – pad printing or screen printing. With a pad print, you can choose from a 45mm x 15mm space above the silicone band or a 35mm x 30mm space below the silicone band. 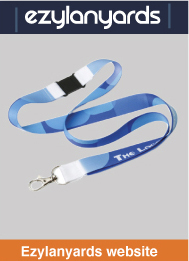 With our screen printed band option (one colour), you have a logo print space of 55mm x 20mm. 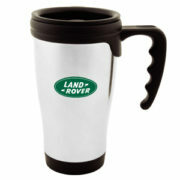 Our Express Cup 350ml is a great choice if you are looking for a good promotional mug that won’t break.